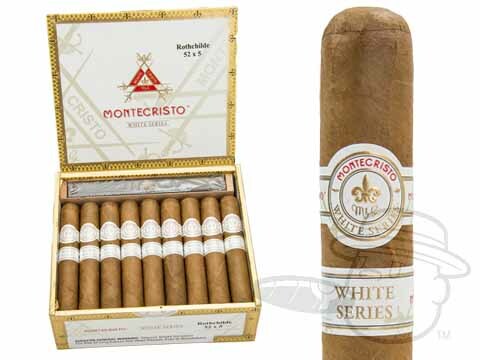 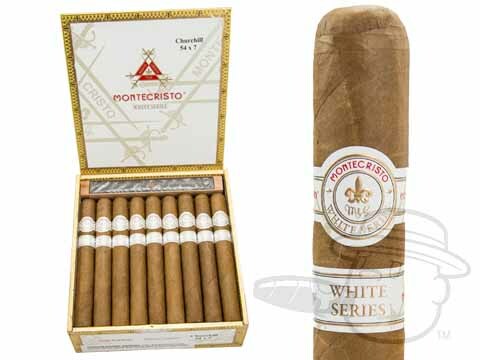 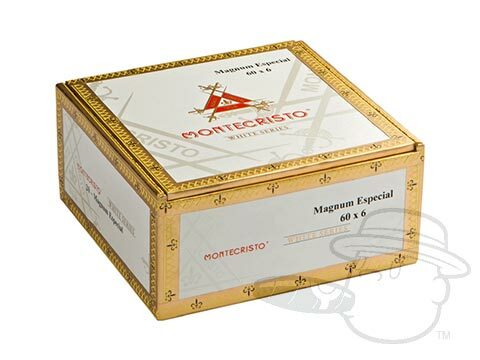 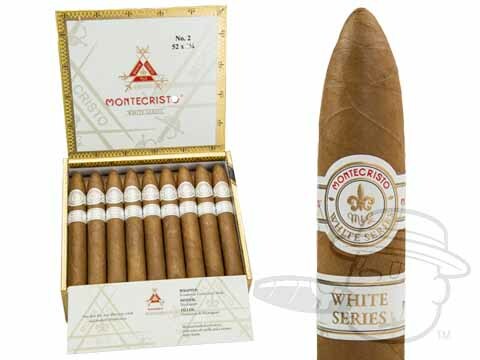 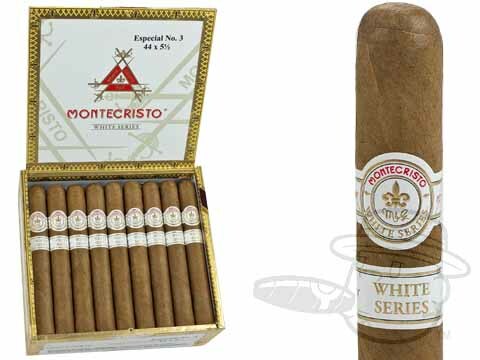 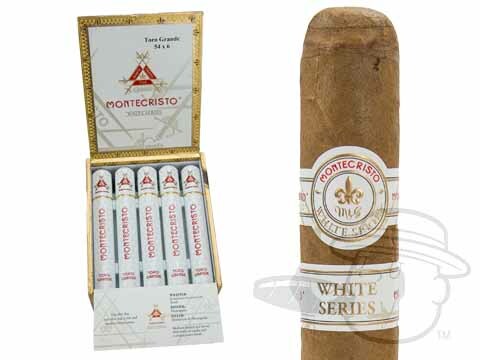 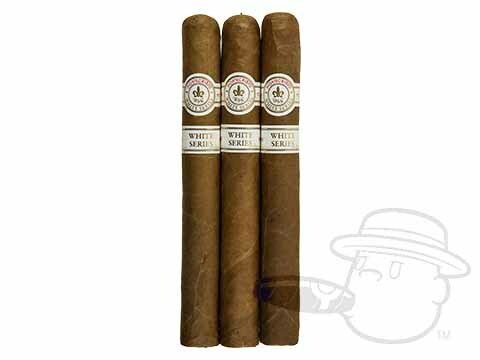 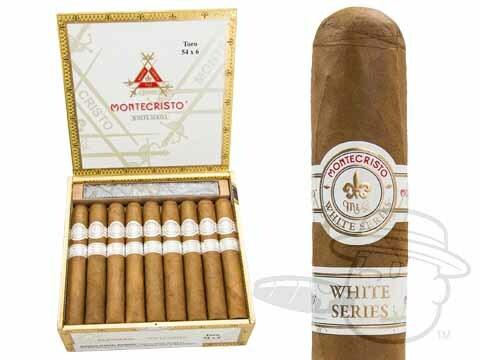 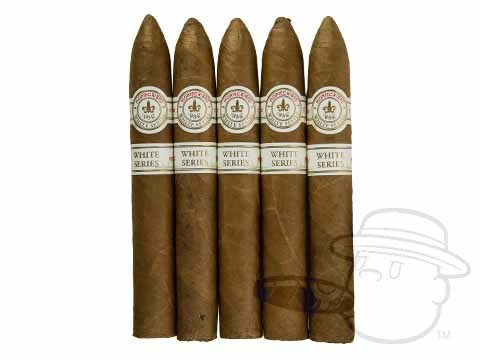 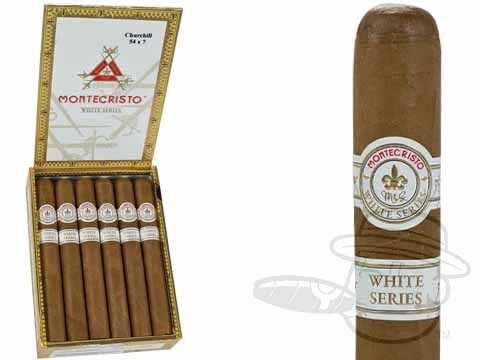 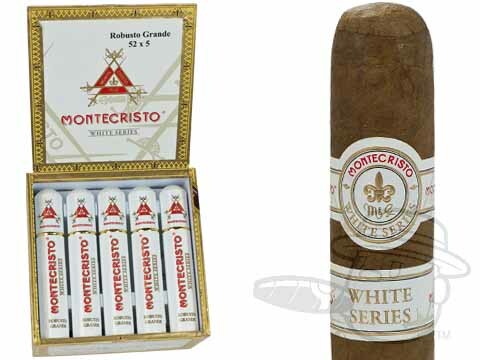 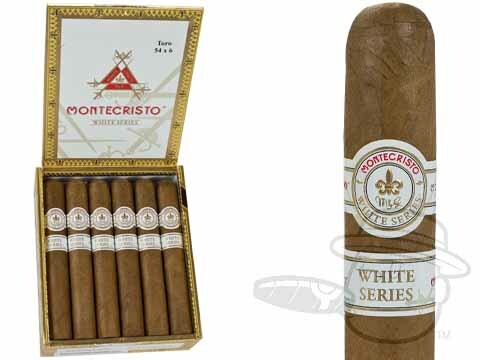 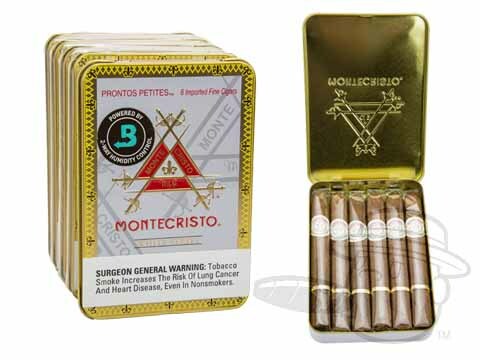 With its rich history and reputation, Montecristo has become the standard by which all other cigars are judged.The Montecristo White cigar boasts a lovely, hand selected Connecticut Shade Ecuadorian wrapper. 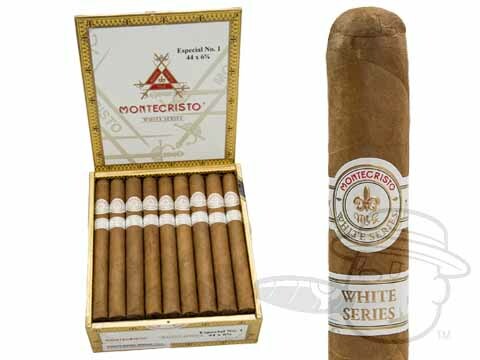 With a Nicaraguan binder and a blend of select Dominican and Nicaraguan long fillers, the Montecristo White makes for a rich and satisfying well rounded smoke. 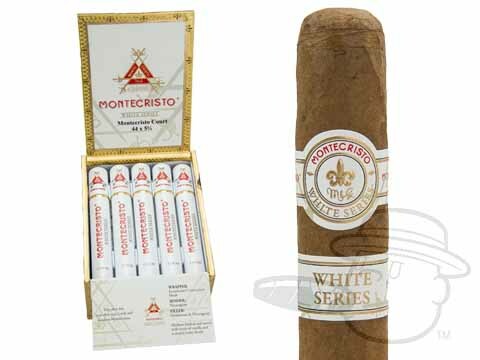 Packaged in distinctive hand lacquered white boxes, the new White follows in its predecessor's path and continues Montecristo's fine tradition of being the world's most sought after cigar.